Welcome wonderful readers! It’s once again time for another guest author interview. I hope you are finding this useful and enjoyable. Please let me know if there’s an author you’d like to see an interview with, just shoot me an email: thewritingpiazza@gmail.com. Without further ado, here’s the interview. Hey Paul, if you could start by telling my readers a little bit about yourself. My name is Paul Chaplin, I was born on the outskirts of London but now live in the countryside of Suffolk about 90 miles north of London. As a kid I was a big Science Fiction fan! Star Wars blew my brains out and that and other Science Fiction shows gave me the ambition to try and write at some point in my life but sadly it wasn’t until early 2013 that I started. I love Star Wars too! George Lucas is a personal hero of mine. And Science Fiction is such a diverse genre, it has inspired many great writers to take up the craft. You are the author of a couple books can you tell us a little about them, are they both in the Science Fiction genre? My first book A Clone Legacy was unsurprisingly a Sci-Fi story partly inspired by a show called “Blake’s 7” people might need to look that up!! 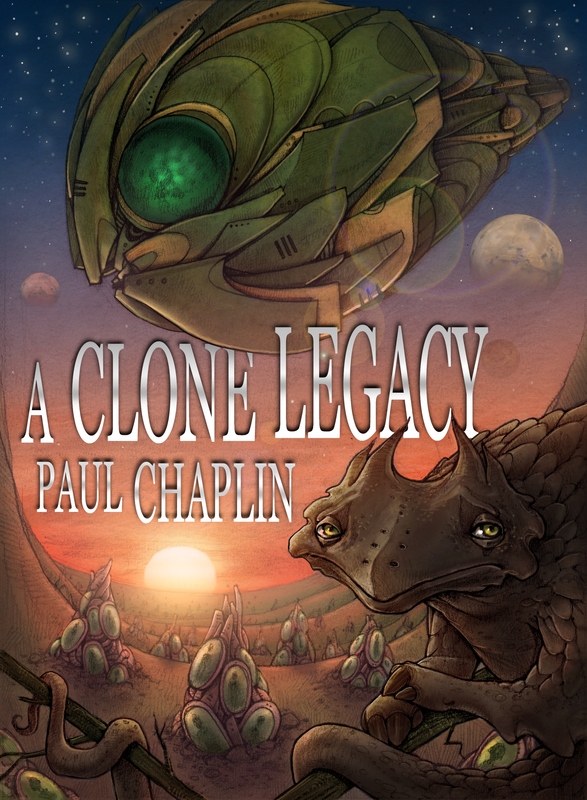 A Clone Legacy is about a lonely middle aged man who finds his parents murdered and vows to find out why. He discovers that everything he knows about his past is wrong, this sends him on a life changing journey where he must overcome his emotional immaturity to secure a future. I managed to cram into this book, romance, politics and humour hopefully!! On Kindle this is approximately 225 pages. 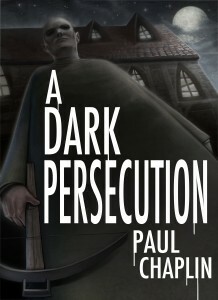 My second book A Dark Persecution is a Murder/Mystery & Thriller I wanted to see if I could write in another genre! Rightly or wrongly I found Sci-Fi fairly easy and there was definitely more discipline required to write in the 2nd genre. This book was inspired by a dream/nightmare about facing a room full of people that you would never want to see again. A depressed, failed author with a string of broken marriages behind him is first drawn to a large country house with the aforementioned awful people and then embroiled into a web of confusion, accusation and murder. 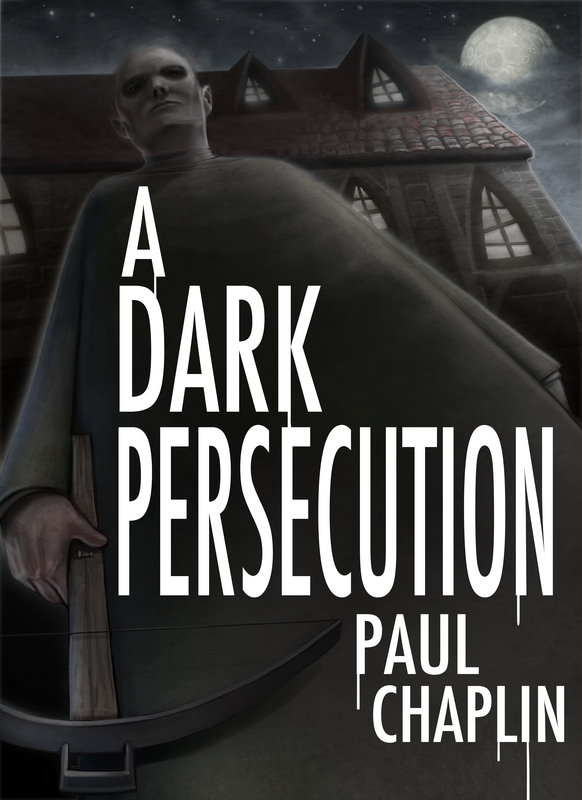 His unlikely salvation seems to be a bitter copper who suggests a radical solution, but for our main character (Peter) the stakes are high! His life is in danger and his marriage is at risk. His patience and sanity are pushed to the limit as his infamous past is scrutinized! On Kindle this is approximately 245 pages. I was very lucky to find a talented illustrator, Tom Bonson, who has done both of my covers! Book covers are an important part of today’s book market. I know a number of people who have bought a book solely because they liked the cover. That’s great that you were able to find an illustrator to help you! Which of these two books was your first published work? 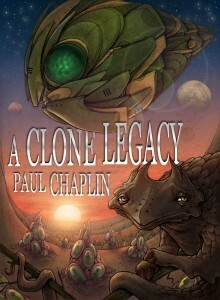 A Clone Legacy is my first self-published work. 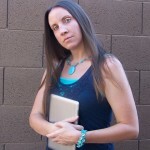 So you chose to self-publish your book? Can you tell us what made you decide to go that route? It definitely is a huge boost to hear that someone likes your work! And self-publishing is usually a quicker way to get your book out to the public. That’s absolutely one of the draws of self-publishing. What else do you like about the road to publishing that you’ve taken? A positive about the self-publish route is that almost instantly you get feedback and reaction, you need to be a little thick skinned but on the whole it’s an enjoyable experience. It’s also great surprising people who never thought you would finish one book let alone two! Haha, yeah that’s got to feel pretty good! So, you’ve told us some positives about self-publishing, how about some of the negatives of self-publishing. I have some readers who are considering it, I would really like them to be able to weigh their choices properly by having as much information as they can get. A negative would be the realization that you have to do all your own publicity for your own book otherwise no one knows it’s out there. That is time consuming and the majority of the time appears to be fruitless but it is all about perseverance. It’s definitely a journey that requires patience. What advice would you give to writers who are hoping to publish their work? My advice would be don’t give up, chip away at the process a little every day. If you are going to self-publish you need to start building an audience as soon as you start writing. I never understood what this meant at the start but now I understand it to mean create awareness about your book, try to entice people to be interested in your story. I get my friends to consult on my book within their areas of expertise, for instance in A Dark Persecution I write about a teacher and a horse riding instructor so I know for sure they are going to want to read it. Then of course there is social media, this can really eat time in vast quantities but is still probably worth doing. Personally I’m using Twitter and Facebook (I have a page for each book). That’s some very useful advice! Thanks for letting me pick your brain. I am definitely learning some great tips. Could you share with me and my readers one thing you would have done differently if you had it all to do over again? When we spoke before this interview, you mentioned that you joined Twitter for reviews and bloggers. Could you expound a little on that for my readers? My personal opinion on Twitter and Facebook is that for sales it will rarely help but Twitter has proved useful for finding some lovely friendly and supportive people who are always willing to help. And more recently now my followers have increased I have found some reviewers and bloggers which I’m hoping will lead to more sales!! That’s something to consider, thanks! Ok, as we wrap things up, I just have one more question, are you currently working on another book? Yes I’m currently writing my third book A Clone Sacrifice. I’m about 35% done at the moment. This is a follow up from my 1st book and I hope to finish it by the end of the this year. Thank you so much for your time and for being a guest on my blog! Thanks for asking me to do this it has been a first for me and I have enjoyed it very much! Can you tell my readers where they can purchase your books? Both my Books are available on Amazon. This wraps up another guest author interview. Thank you Paul for all your advice on writing novels and giving us some tips on how to publish a book. And thank you wonderful readers for joining us. I hope you’ll come back next week for another guest interview. I hope you found it as informative as I did! Feel free to share it with any of your other writing friends!